At college, you need portable stuff that you can carry with you and parties are always better with music. Even thought this speaker is small, it has loud sound. I was very surprised at the quality of it. I pumped music out at the loudest volume. It is confusing though because the speaker itself has volume control but it isn’t the input volume. It controls the speaker volume. I always keep the speaker volume at max and just control the volume from my Bluetooth device. The time it takes to connect both devices to each other is very fast. For some reason, my other Bluetooth speaker always takes a minute or two to connect but this one takes about 10 seconds. The contents include an aux cable, micro usb cable, and a cheap carrying bag. It takes about 4 hours to fully charge the battery, but it lasts twice as long. This speaker also comes with call capabilities but I never used it. I feel that if the product is a speaker, it should stick at one job and do it well. It would be even better with NFC so that we could just tap and connect. I did experience Bluetooth audio lag at one point while using this speaker though. I suppose its not the speakers fault as it is a known Bluetooth problem. Having had this product for 2 weeks, I can attest that this is a very well built charger. During my time with it, I’ve dropped it several times and it has continued to work. It has a modern design as well. RAVPower has improved from their old versions of external batteries. I am very impressed with this product. At first, I was wondering how I should turn it on when I realized that this power bank automatically turns on and off. This charger arrived with 75% battery still inside so I started charging my dead nexus 7 with it. After it finished, it still had about 50 – 20% still remaining so I charged my phone. It died after that. Being big, it does not really fit in your pocket and is also a bit too heavy for that as well. (It’s heavier than their 13000mAh variant) The light isn’t that bright but that is not the main purpose of the battery. Charging times for my nexus 7 was 2-4 hours. Charging times for my Moto g was 1-2 hours. This battery has charged everything from external speakers, to mini lamps. I had to leave it to charge the entire night (about 12 hours) because it is a big battery. It lasts several days though. Finally, what I like is that it comes with a carrying pouch and several adapters. Also it comes with two ports in case both of your electronics are dead. I keep this around me all the time now. This is an amazing charger for its price. I usually don’t post games, but I thought I would post this one. A long time ago, five rune stones were created by craftsmen of The Mountain People. The Rune Stones allowed whomever possess the stones to command all natural elements, while offering protection from foes, aiding in mining, crafting and farming.Many tried to steal the riches of The Mountain People, much to the thieves’ dismay all nature stood against them and forced them out of the Dwarven kingdom. Aiseesoft Total Video Converter is a great piece of software with extremely powerful and full-featured functions to convert any video format for various media players, personal portable devices, video editing software and others (e.g YouTube video compatible). As the best video converter software, it supports converting all video such as MP4, MKV, WMV, AVI, Quick Time MOV, DivX, MTS, M2TS, MXF/P2 MXF, MOD, H.264/MP4 AVC, HD WMV etc. to popular SD, HD and 3D video formats. 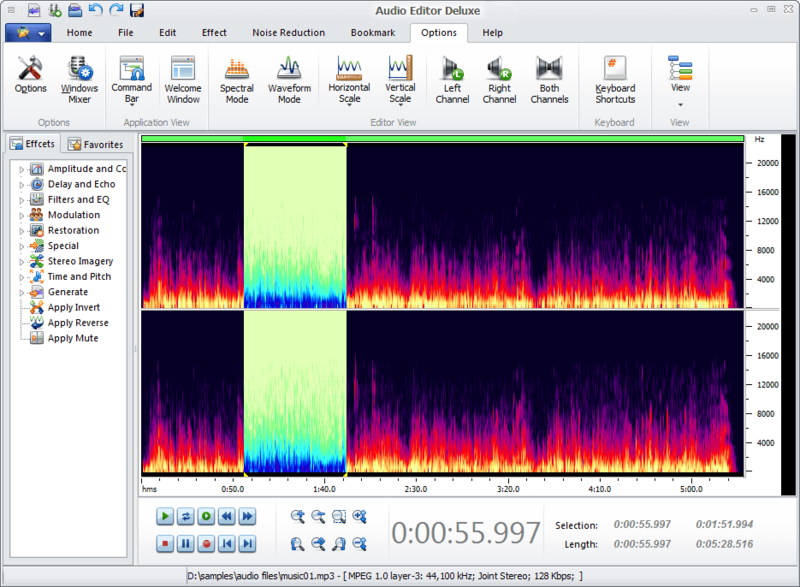 In addition, it can also extract audio track from video files and convert them to MP3, AAC, AC3, AIFF, OGG, M4V, MP2, WAV, WMA, etc. The platinum version of this video converter can perfectly convert 2D video to 3D formats and provide users with multiple 3D modes including Anaglyph 3D, Side by Side 3D, and Top and Bottom 3D. Ultimate Keylogger is a software that monitors all activities on computer systems including applications, keyboard, passwords, clipboard, chat, email, and visited websites. It sends encrypted activity reports invisibly via Email, FTP or network. 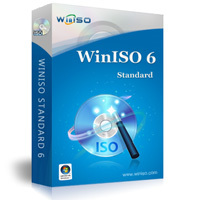 Today you can get WinISO Standard v6.3.0 for free! WinISO is a professional CD/DVD/Blu-ray Disc image file utility tool that you can open, create, edit, extract, mount, convert ISO files and other image file formats. It can also make bootable CD/DVD/BD and burn ISO image file to CD/DVD/Blu-ray Disc. Furthermore, it’s capable of processing almost all CD/DVD/BD image files, including ISO and BIN. 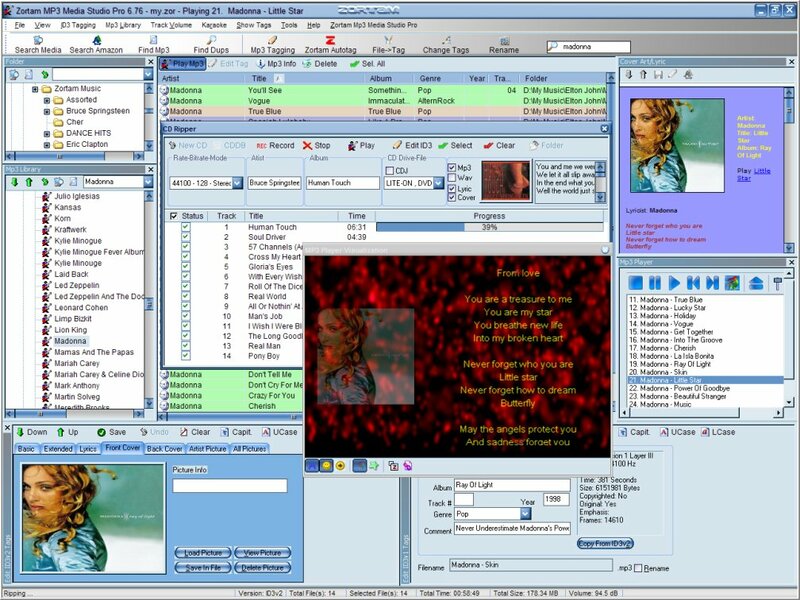 WinISO provides a comprehensive solution. 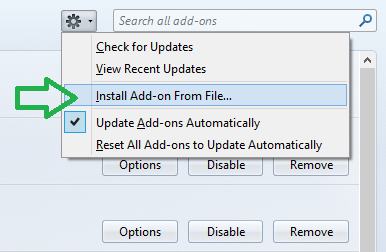 You can handle the ISO image files as you wish.